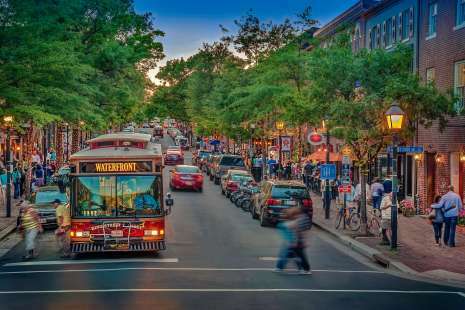 For making your way along historic King Street in the heart of Old Town Alexandria, there&apos;s no easier, quicker way than the Free King Street Trolley. 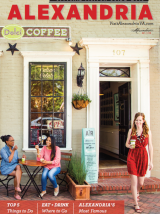 With stops every two blocks from the waterfront to the King St - Old Town Metrorail station, the trolleys provide easy on-off access to the more than 180 shops, restaurants and attractions found on Alexandria&apos;s main street. 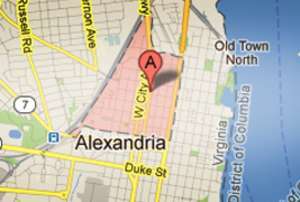 You can also pick up free copies of the Alexandria Visitor Guide and Official Map onboard. To contact DASH (the trolley operator) about lost items or other inquiries, call (703) 746-3274 or click here. 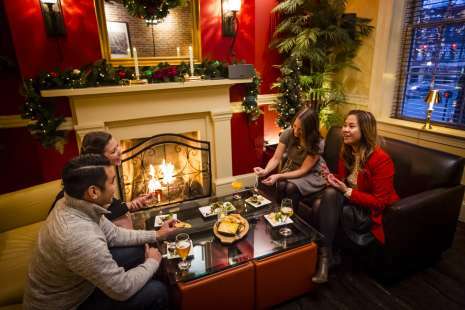 For a PDF map of the trolley route, with stars marking some popular attractions, click here.